We can help you get ahead with your digital marketing with a Google Shopping Campaign. 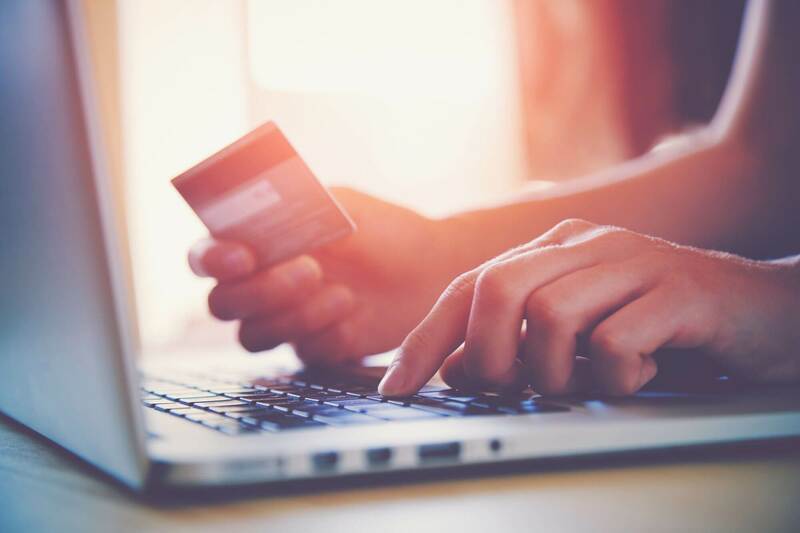 At Web-Feet, we know the ins and outs of Google Shopping - from campaign structure to optimisation & bidding strategies, we can create a successful Google Shopping campaign on your behalf. With our Google Shopping services, We can set up, monitor & manage your Google Shopping Ads to maximise the potential of your campaign. Advertise your products on Google Shopping. Find out more using the form below.